Marco Sassòli, a citizen of Switzerland and Italy, is professor of international law at the Faculty of Law of the University of Geneva. From 2001-2003, he has been professor of international law at the Université du Québec à Montreal, Canada, where he remains associate professor. A Swiss national, Mr. Bouvier studied Law and International Relations at Geneva University and the Graduate Institute of International and Development Studies. 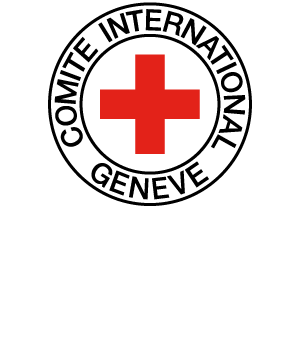 He joined the International Committee of the Red Cross (ICRC) Legal Division as a Legal Adviser in 1984.